The Brazilian Federal Supreme Court, the highest ranking court in Brazil, ruled against an appeal filed by O Estado de S. Paulo, among the three most important daily newspapers in the country, requesting the reversal of a lower court decision that prevents it from publishing information relating to a federal police investigation. The enquiry in question dealt with the actions of businessman Fernando Sarney, who is the son of Senate President and former president of Brazil José Sarney. The lower court decision, which the newspaper regards as an act of censorship, was in response to a request filed by Fernando Sarney and has already been in effect for 130 days. O Estado de S. Paulo had published articles revealing the contents of legally authorized telephone recordings obtained during the police investigation, known as Operação Faktor. The telephone calls exposed the hiring by the president of the Senate of relatives and political allies, in what would later become a nepotism scandal. Fernando Sarney's lawyers accused O Estado of engaging in criminal activity with the publication of the contents of the telephone calls and alleged that the newspaper had harmed the honor of the Sarney family. If the newspaper issues any further information about the case it will face a fine of 150,000 Brazilian reais (US$ 86,000) per article published. In the appeal presented by O Estado, the newspaper's lawyers argued that the censorship goes against a previous court decision that invalidated the press law (Lei de Imprensa) which was promulgated during the Brazilian military dictatorship (1964-1985). The previous ruling, which was issued in April, also conceded full rights to freedom of expression, with explicit references against censorship imposed by the courts. The majority of the Supreme Court justices, however, argued that the decision against the newspaper was based on the Constitution and legislation with respect to phone tapping, not the Press Law. 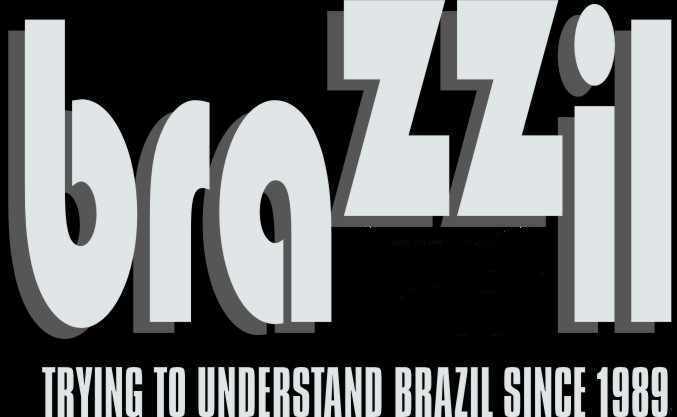 ABRAJI, the Brazilian Association of Investigative Journalism, condemned the Supreme Court's decision. The organization is concerned over its implications for censorship and press freedom. In a statement issued in November, the Inter American Press Association noted its concern about the censorship of O Estado de S. Paulo, stressing that there were already six cases in which judges forbade newspapers from publishing information about specific topics in Brazil. The UN rapporteur for the defense of freedom of expression, Frank La Rue, sent a letter to Brazil's Itamaraty, the Foreign Ministry, asking for explanations about the gag rule imposed on the newspaper July 31. As usual in cases like that, the letter sent before the decision of the Supreme Court, was not made public. However, since the Brazilian government has ignored the UN document that organization is now preparing a public statement about the matter.